We repair and replace concrete crowns on existing and new chimneys. We assess the chimney to verify the cause of the masonry failure. Usually the failure or spalled bricks are due to the infiltration of water from rain and moisture from melted snow. Water can also infiltrate due to cracked chimney crowns or uncovered chimney flues (no caps). The results, over time, are spalled bricks, (flaking layers of the bricks). To repair the masonry chimney, removal of spalled bricks, rebuilding the chimney to proper height, and a new crown are necessary. Other solutions, depending on the state of the chimney, are also available. 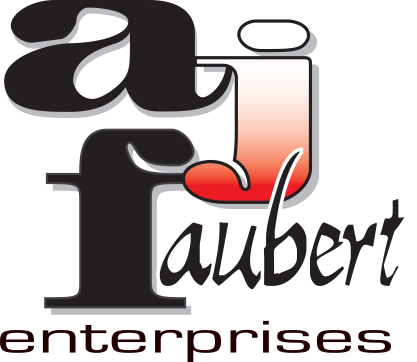 A J Faubert Enterprises have performed many of these repairs over the years. As always, we provide top quality products and top notch workmanship.